Thousands of people in Westchester County, New York have been affected by the Government Shutdown. 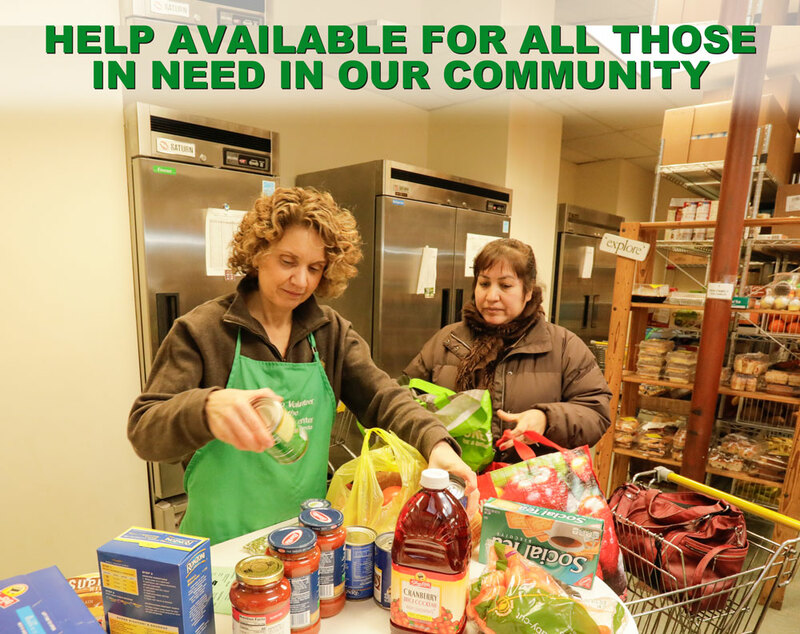 If you or someone you know in Northern Westchester is suffering financial hardship due to the government shutdown, please know that the resources of the Community Center of Northern Westchester are available to you, including our food pantry and clothing bank. No appointment is necessary, just visit us at 84 Bedford Road in Katonah, during our hours of operation or call us at (914) 232 6572 Ext 110. If you would like to help your neighbors in need, we gratefully accept donations of food and clothing during our regular hours listed above. To make a monetary donation to help us to stock our pantry shelves, DONATE HERE!